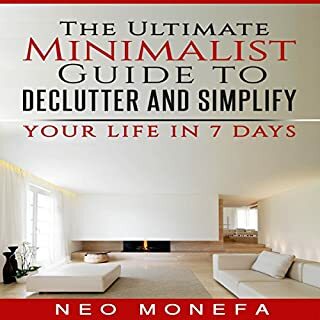 Use these powerful practical tips to immediately eliminate stress and anxiety and begin to embrace minimalism in your life today! 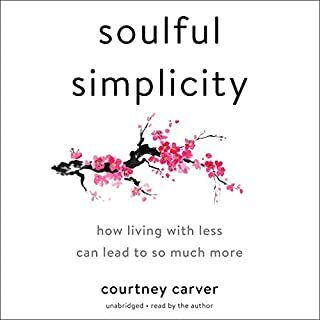 We mistakenly believe that the more stuff we have, the happier we'll be. But this is the furthest thing from the truth. Material possessions don't bring happiness or meaning into our lives. Longer than necessary and repetitive, but such a great message!! Inspiring message on finding joy in life, no matter our circumstances. 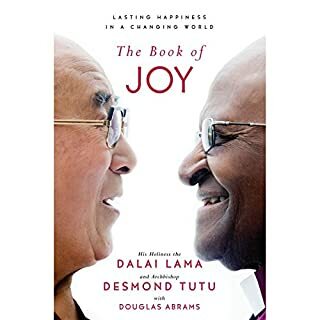 Loved the different voices for the Dalai Lama and Desmond Tutu, but didn’t care for the narrator. 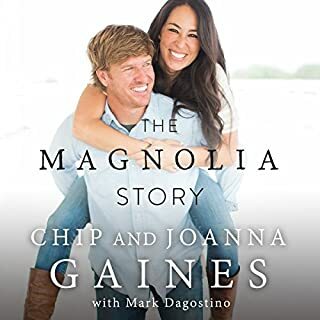 Short, interesting listen about how the Gaines started. Neither Chip nor Joanna are very good at narrating - they spoke so quickly and sounded like they were simply reading a script, but I did enjoy listening to their story and learning how they got started. A little slow to start, but sooo good! It took about an hour to get into it, but after that, I was hooked! Couldn’t stop listening! Not nearly as good as "What Alice Forgot". I loved "What Alice Forgot" so much and especially loved the narrator, so I bought this one as well because it was narrated by the same as "What Alice Forgot". 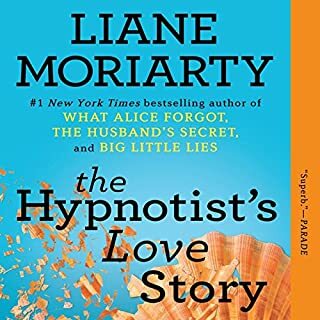 Once again, I thought the narrator was awesome, but the story fell so flat for me. 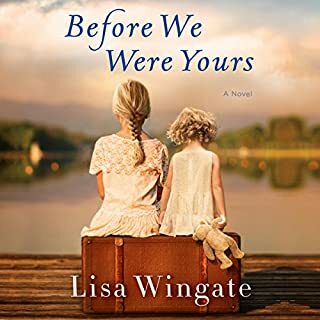 I kept waiting for a fun twist or surprise like the author's other books, but was left disappointed. Narrator- awesome. Story - blah. Survival for Ki Lim and Sang Ly is a daily battle at Stung Mean Chey, the largest municipal waste dump in all of Cambodia. They make their living scavenging recyclables from the trash. Life would be hard enough without the worry for their chronically ill child, Nisay, and the added expense of medicines that are not working. 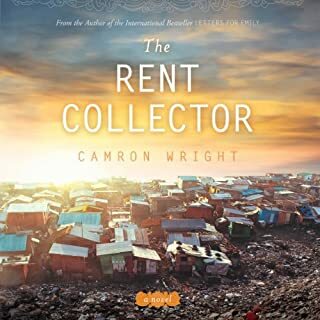 Just when things seem worst, Sang Ly learns a secret about the ill-tempered rent collector who comes demanding money - a secret that sets in motion a tide that will change the life of everyone it sweeps past. Such a great book! Such a terrible narrator! The narrator was horrible to listen to! Whiny and overly dramatic. But, if you can get past that, the story itself is wonderful!